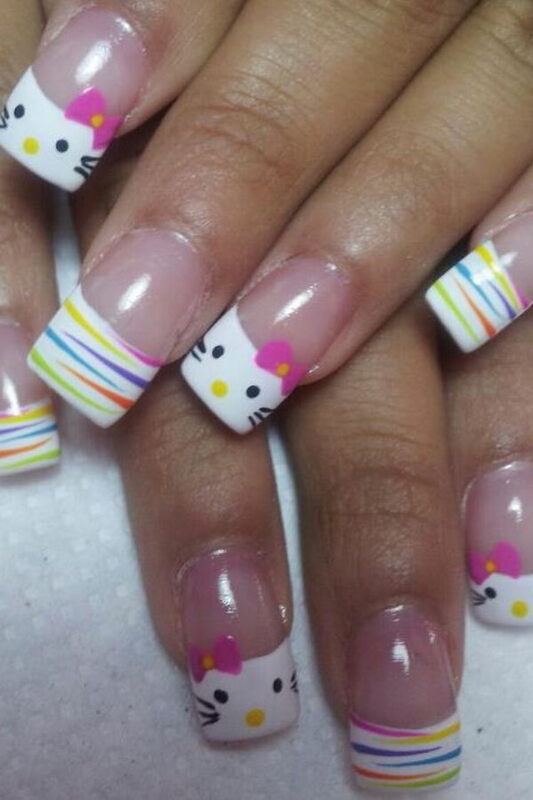 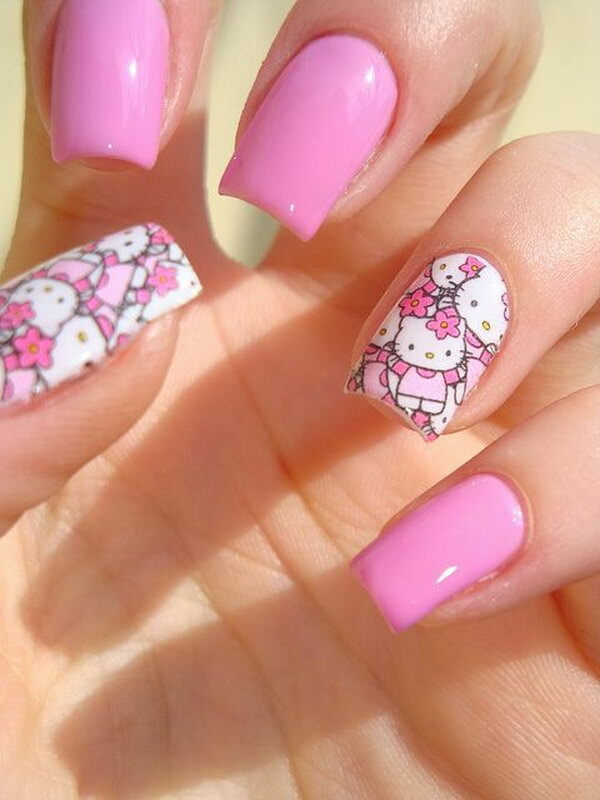 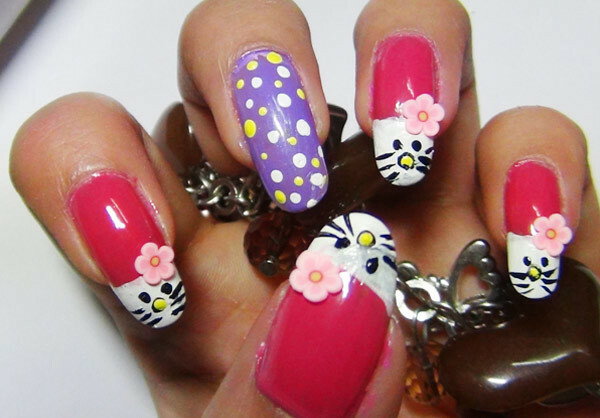 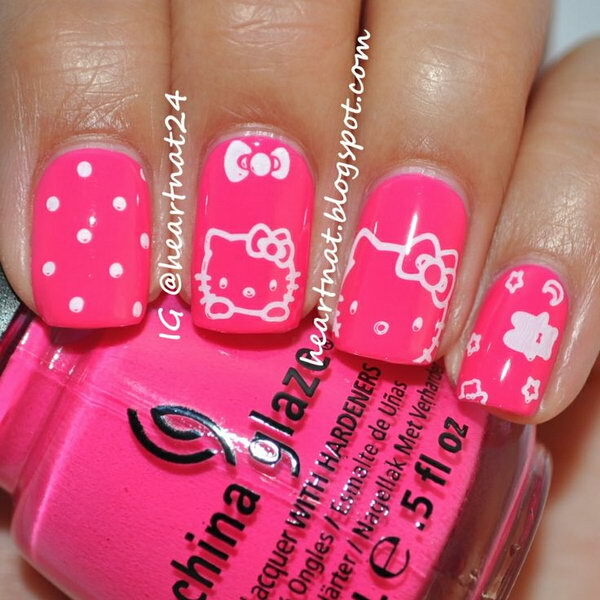 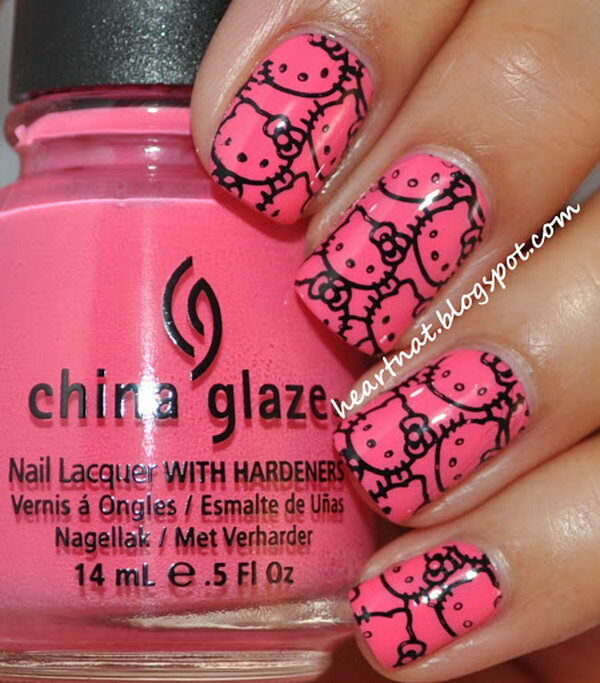 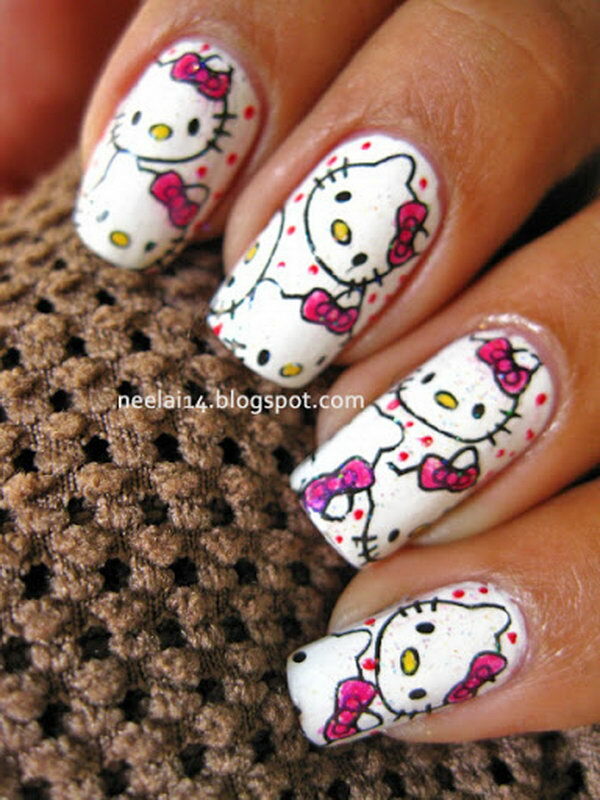 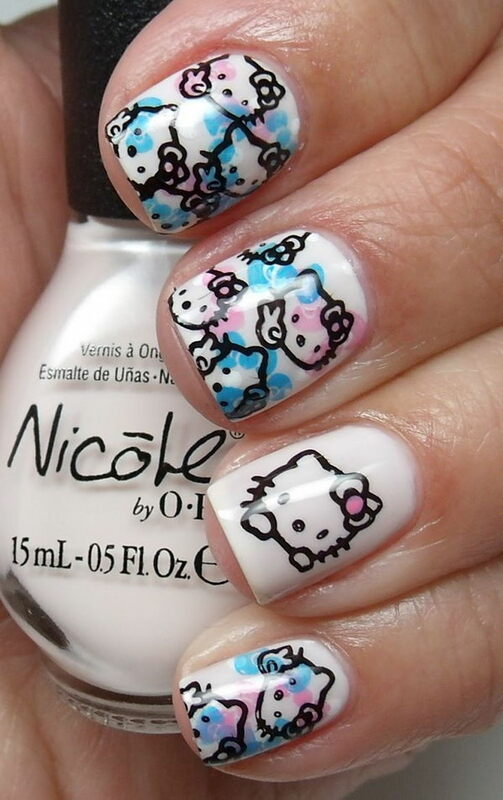 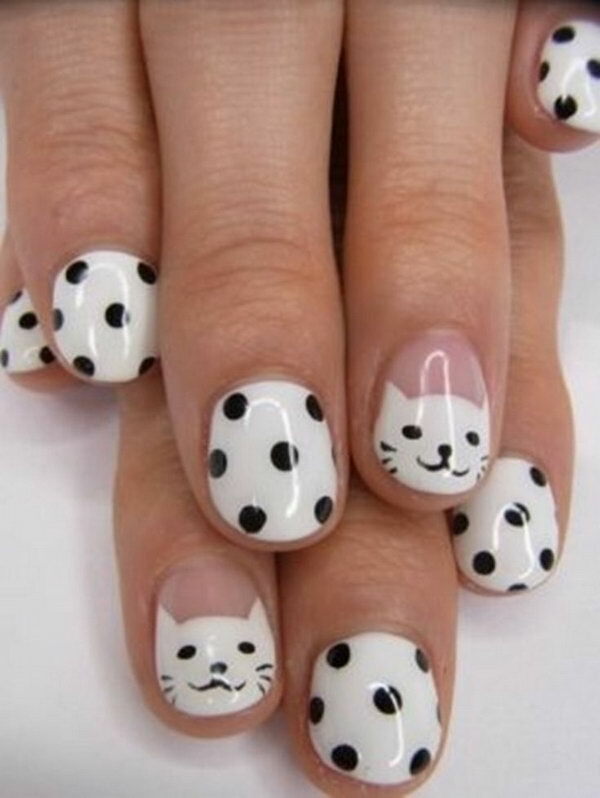 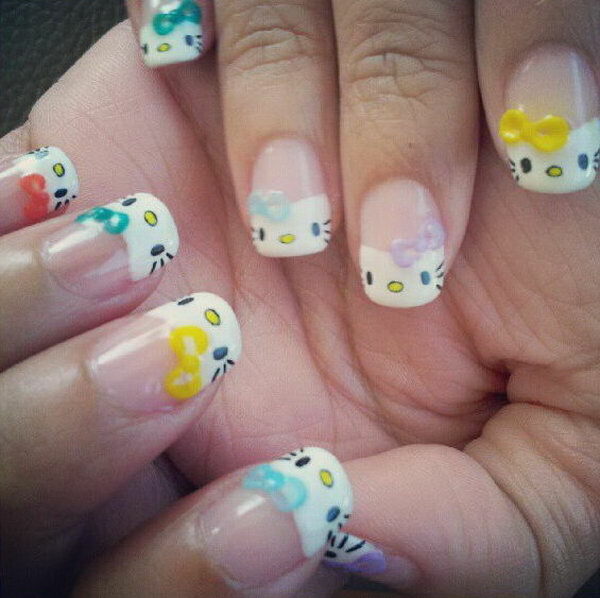 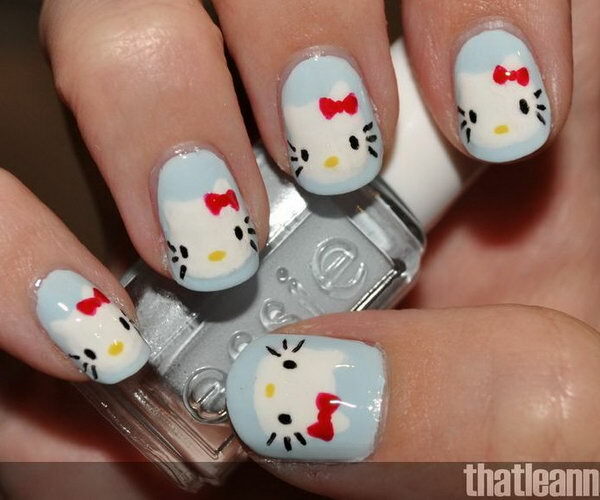 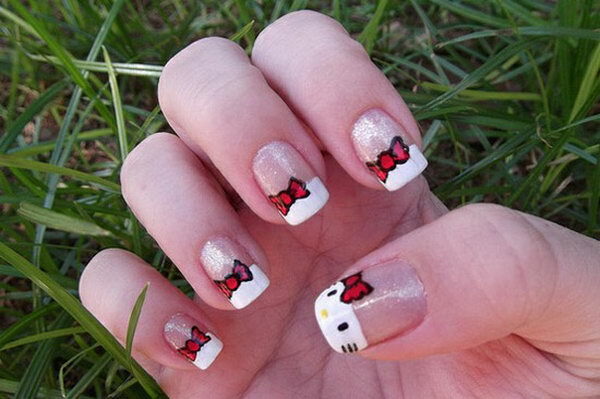 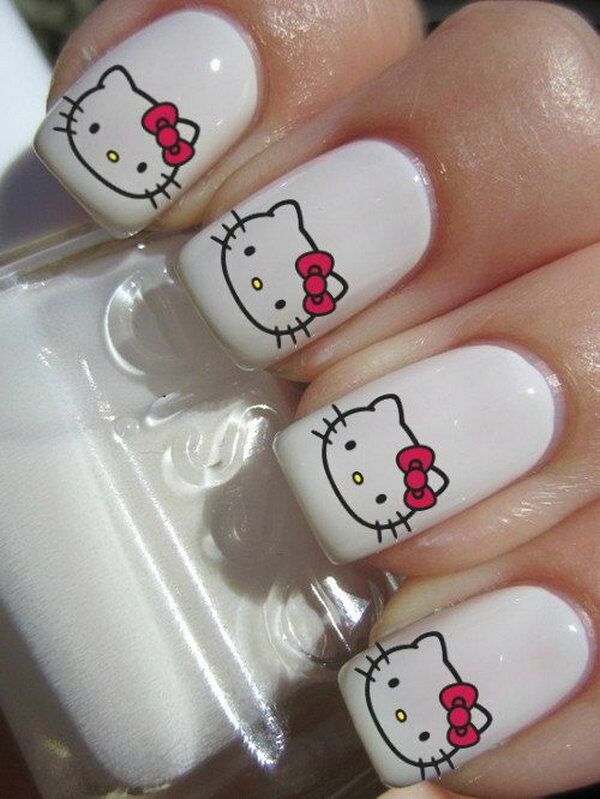 Hello Kitty is one of the most popular, cute and adorable nail designs. 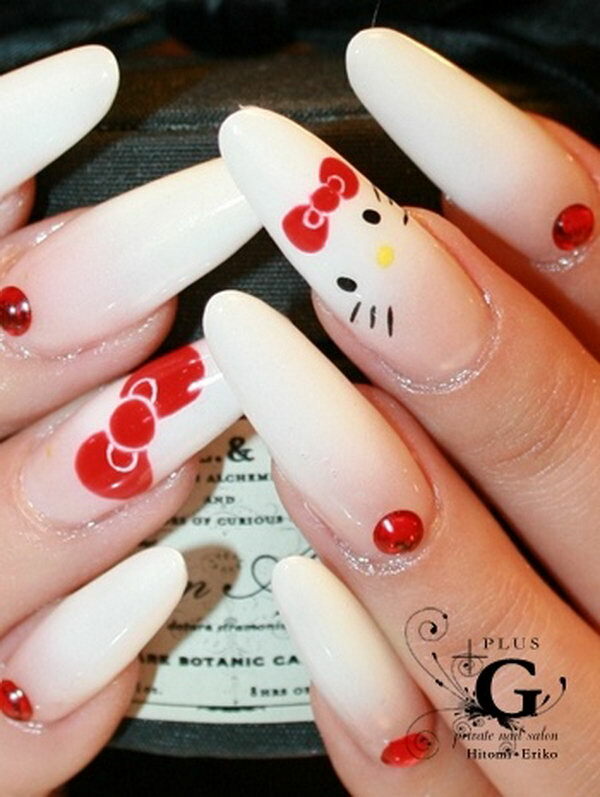 It is a character created by Sanrio in 1974. 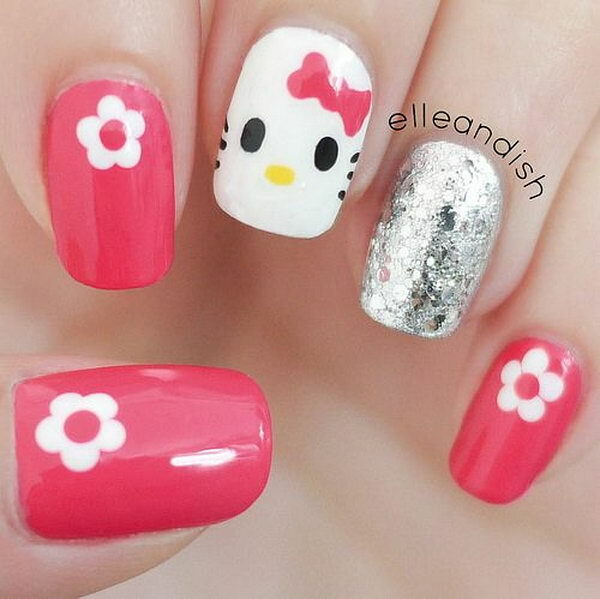 Since then, her sweet charm has captured the hearts of many enchanted girls. 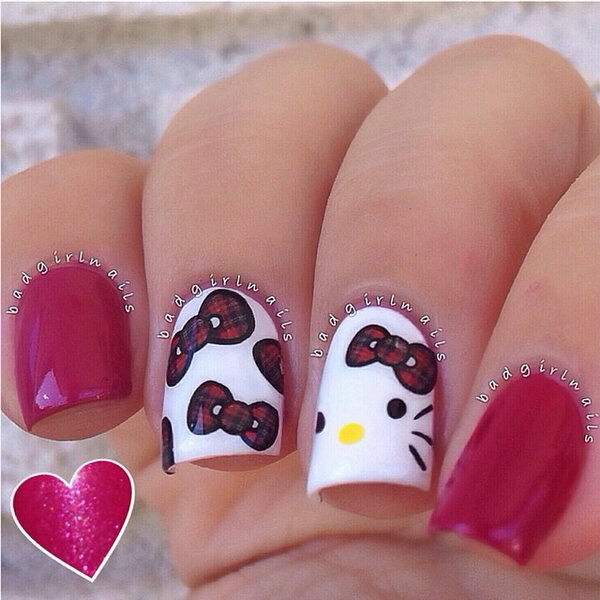 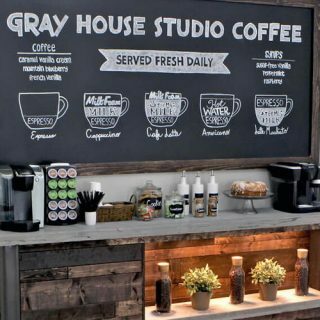 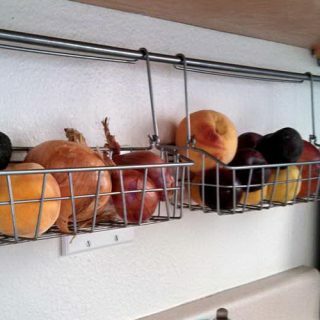 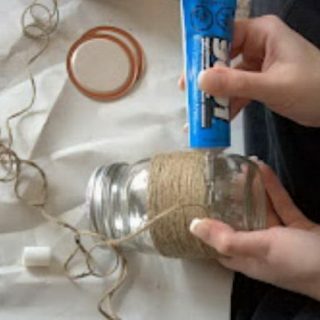 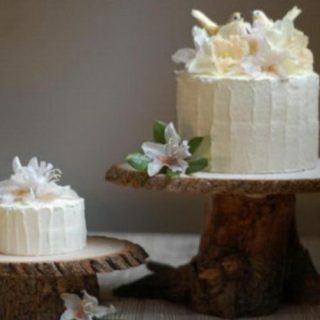 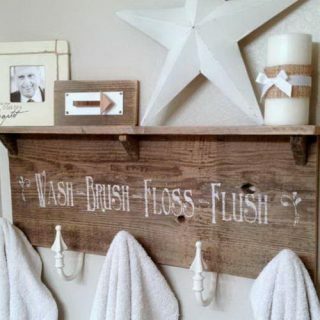 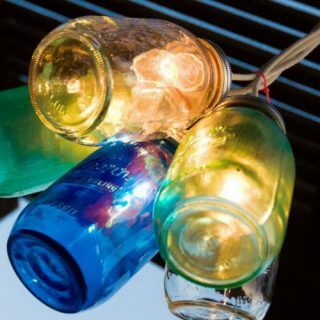 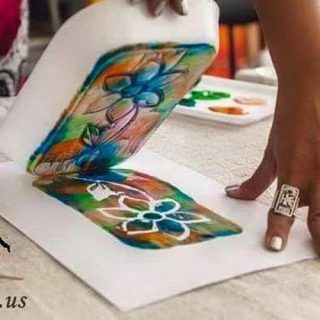 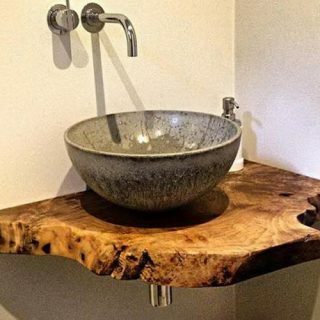 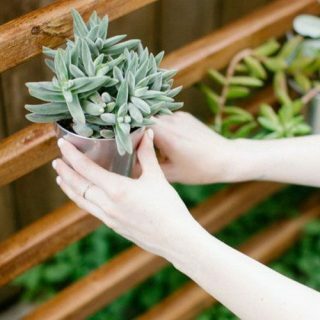 If you’re looking for the most recent trends then you’re at the right place. 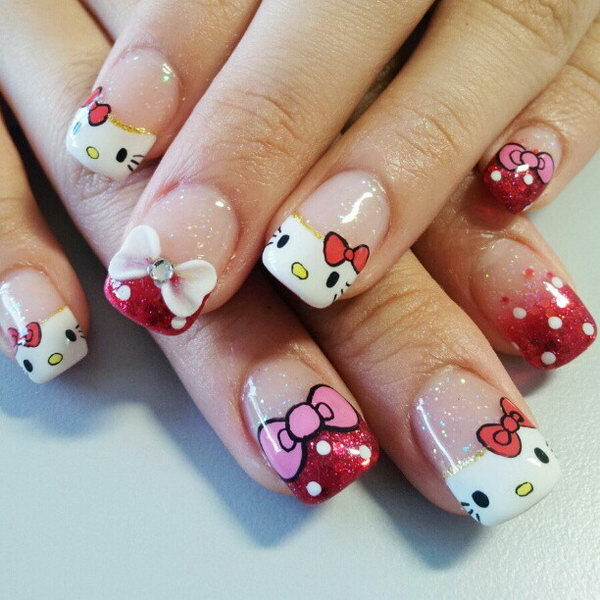 Take a look at these cute hello kitty nail art designs, which can really convince you to try them upon yourself.